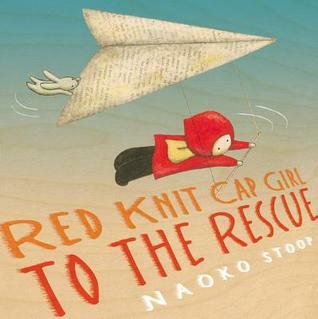 Red Knit Cap Girl to the Rescue is a children’s book that is written by Naoko Stoop. This is a road trip book for children. A little girl playing in the woods finds a polar bear cub, and along with her friend the rabbit they assist him in returning to his home in the Arctic. This is a simple story with a big message. The message is that no matter how big or small we are one person can help solve a problem. The illustrations in the book were created by Stoop, and she uses mixed media from found items. It’s a great effect, and further reinforces her message about changing the world. The book also encourages readers to respect everyone in the world they live in. So if you are looking for a book that will teach children of all ages respect you should really check out this book.